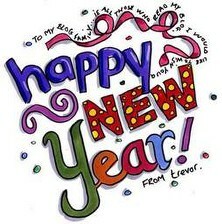 Happy New Year Rotarians & Friends!!! May the dawn of this New Year fill your heart with new hopes, open up the new horizons and bring to you promises of brighter tomorrows! Have a wonderful and "Happy New Year"!! !